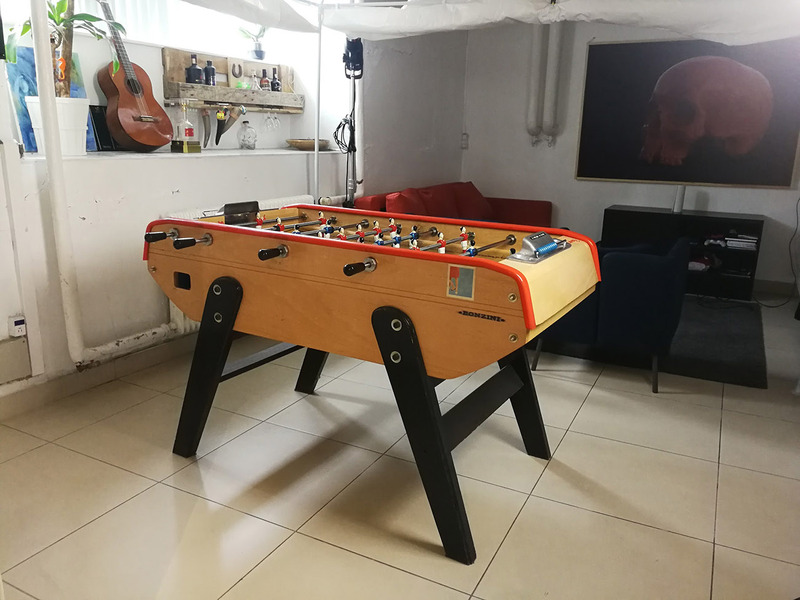 Foosball is one of the best anti-stress therapies used in our studio. It lets us forget about that awful customer, a terrible scan or just kill time during long computation times. This particular table has seen and survived a lot, Bonzini have designed something truly amazing. Scanned using Photogrammetry from about 800 images and reconstructed in Reality Capture. Animated in 3dsMax.